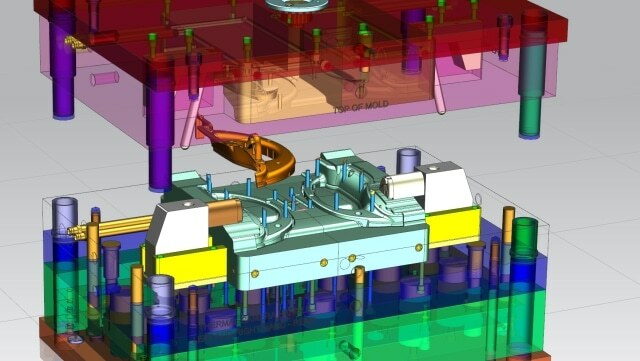 Automate the entire tool development process including part design, tool assembly layout, and detailed tooling design and validation using advanced NX functionality. 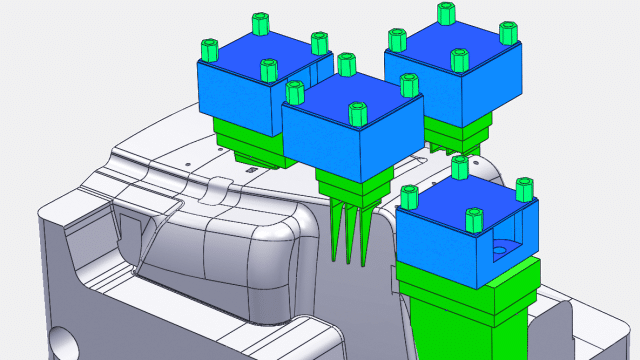 With step-by-step guidance and associativity to part designs, you can work with even the most challenging tooling and fixture designs. Explore advanced features to improve productivity and ensure first-time quality in tooling development. 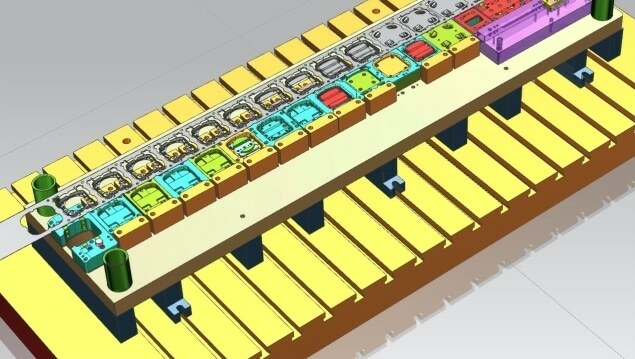 Automate the entire EDM process from design through production to efficiently model even the most complex and challenging electrodes. Utilize powerful modeling and assembly tools to accelerate design of jigs and fixtures that are fully associative to the 3D part model. 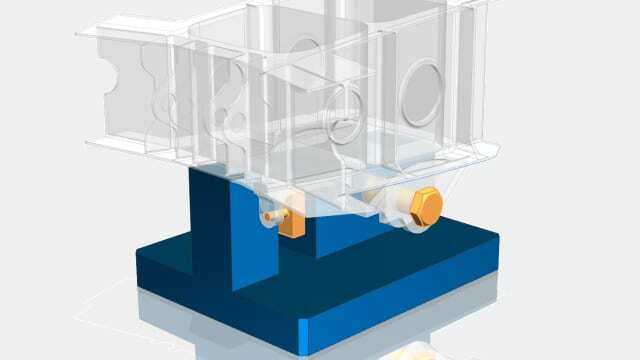 Speed up the entire mold development process including part design, tool design, and motion validation. 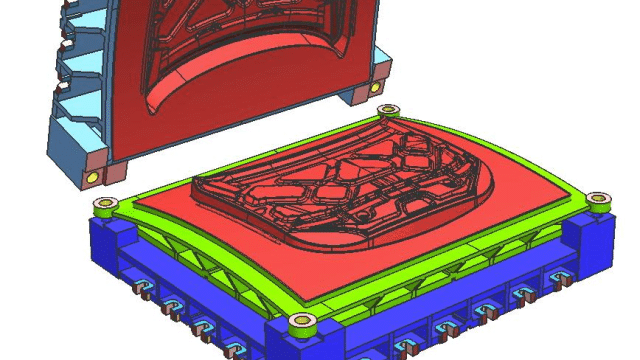 Ensure fast response to design changes and high-quality molds. 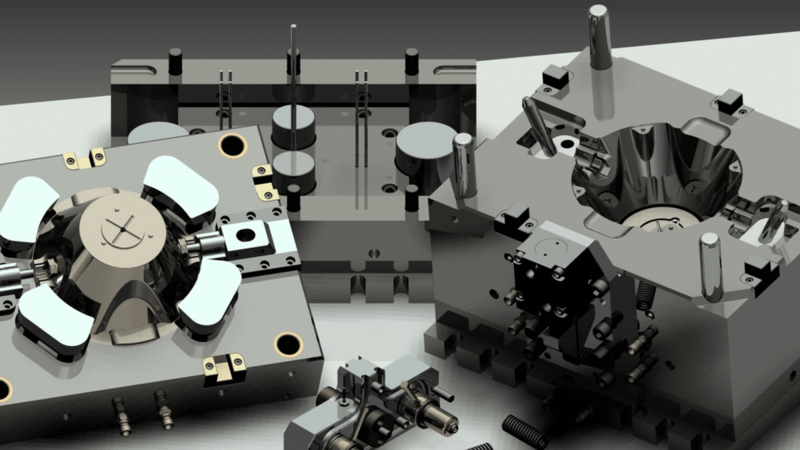 Improve productivity by automating the most tedious tasks and streamlining complex processes of progressive die design. Use a comprehensive solution for straight break and freeform sheet metal parts.